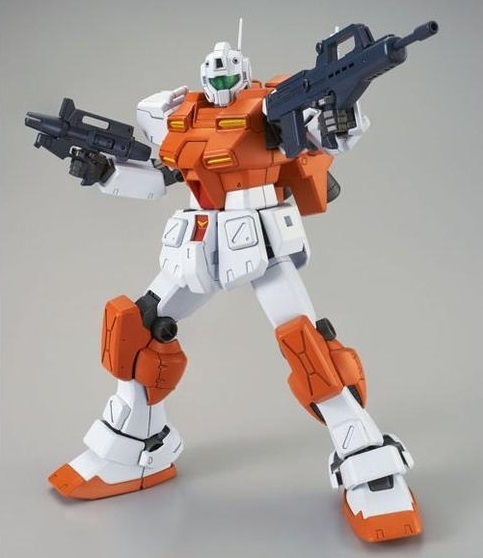 From the opening episodes of Gundam 0083: Stardust Memory comes the enhanced RGM-79C Powered GM. 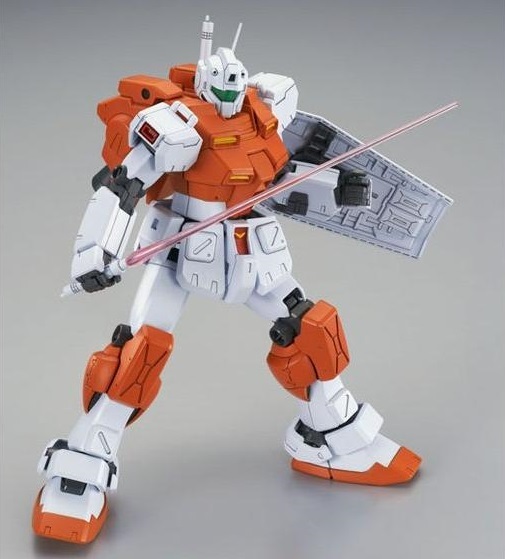 It is based on the original Master Grade GM Kai. 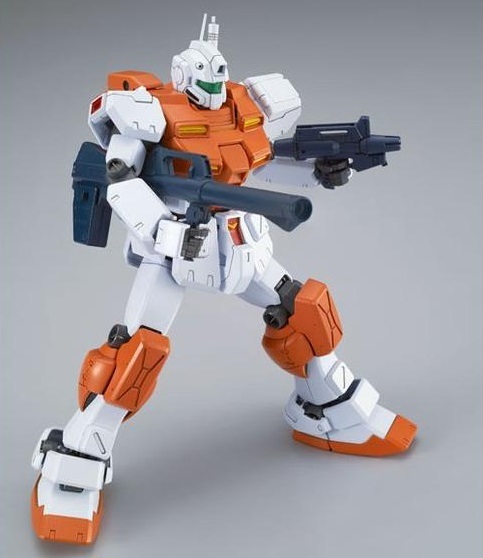 Features new armor, backpack, and leg parts. 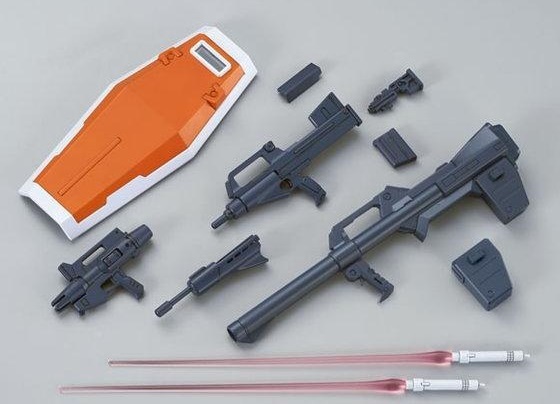 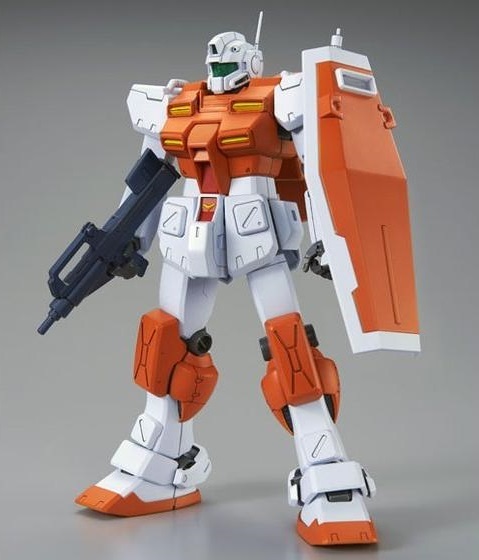 Includes machine gun (with multiple configurations), beam spray gun, beam saber, bazooka, and shield. 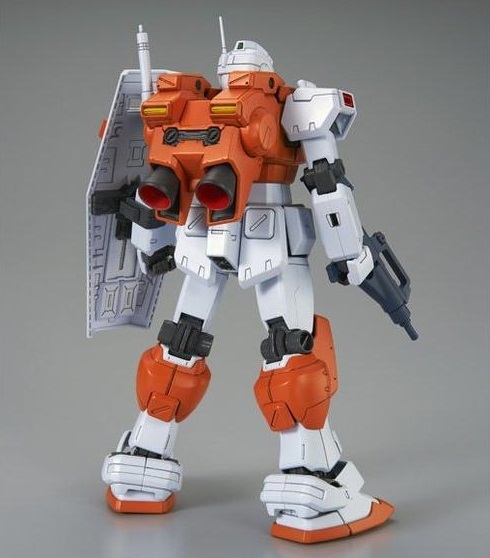 This is a Bandai Premium Shop exclusive. 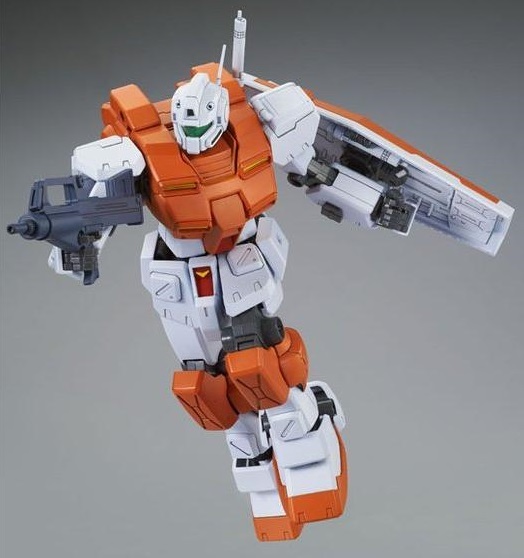 Coming July 2016 for 3,240 yen. 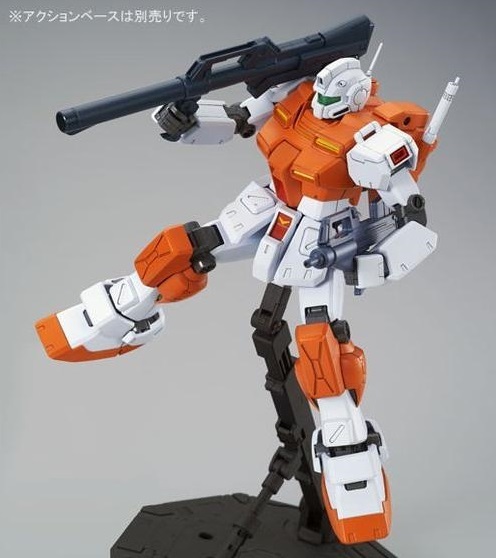 I have been waiting for this model to exist ever since I first saw 0083 and that moment it flew around the downed colony. 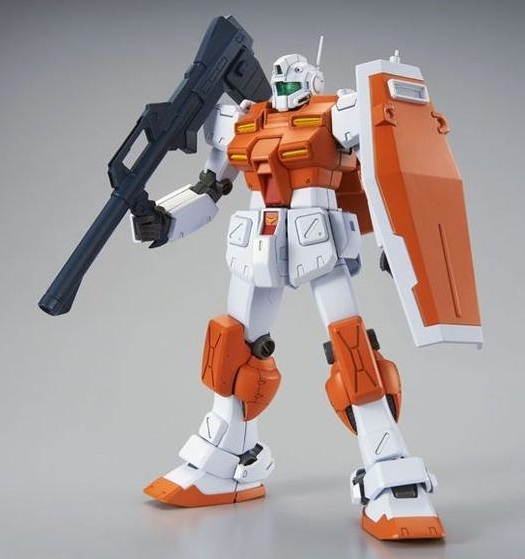 this has been my favorite GM model Mobile Suit next to the GM Sniper II!